On Thursday night last week, I and a whole lot of other people was at a movie theater to watch Star Wars Episode VII: The Force Awakens. The last time I was this excited for a movie was when Episode I: The Phantom Menace, and despite that, I was still really excited for The Force Awakens to make its debut. Turns out I am not the only person. 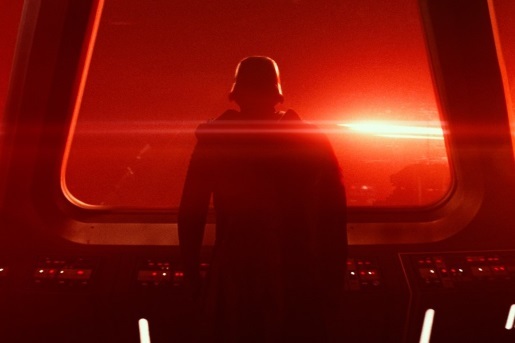 Star Wars: The Force Awakens broke pretty much every box office record by a wide margin. So how many records were broken? Well, The Force Awakens debuted to $247 million in a single weekend, breaking Jurassic Park: The Lost World‘s record. The Force Awaken’s $120.5 million dollars on Friday shattered Harry Potter‘s record for the same metric. Star Wars: The Force Awakens made $57 million from Thursday night sneak previews alone! Star Wars posted a staggering $528 million dollar worldwide opening weekend, only the second movie to ever break half a billion dollars in a single weekend. Avatar made a whole lot of money, and Star Wars is poised to shatter all of those records and then some, both at the US and at the world box office. So yeah, Star Wars is a full-fledged phenomenon, and it’s only going to get bigger as the other movies in the Star Wars expanded universe come off of the assembly line. JJ Abrams’s movie was perfect, a blend of awesome nostalgia and the fun and excitement that Star Wars stands for. Even without the familiar characters, Kylo Ren, Finn, and Rey are awesome characters and a great addition to the Star Wars canon. What a great, great movie. If you haven’t seen it A) I don’t believe you and B) you need to rectify that mistake immediately.